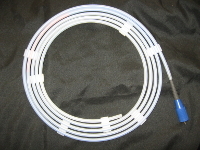 Equipment for manufacturing, testing and packaging catheter-based medical devices such as catheter tipping equipment. Multiple up units and single catheter tipping machines. Catheter testing equipment. 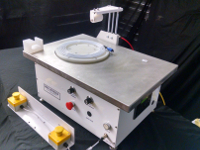 Equipment to make coiled dispenser for guidewire and catheters. 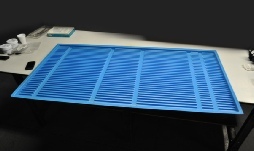 Equipment for surface modification of catheters to facilitate printing and adhesive qualities for assembly of catheters. 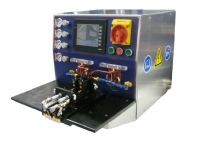 Packaging equipment for catheters, form fill seal machinery, heat sealers. Also catheter packaging materials such as Tyvek pouches, thermoform trays and Tyvek lidding. 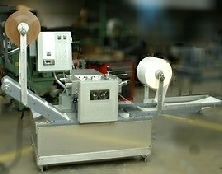 Equipment for printing on Tyvek pouches for catheters.